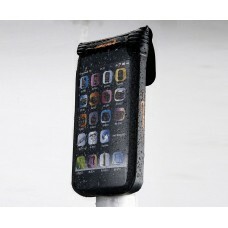 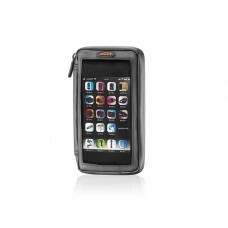 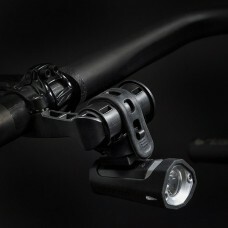 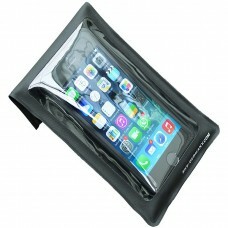 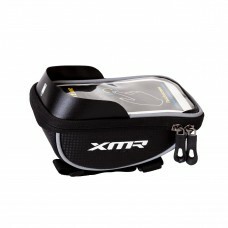 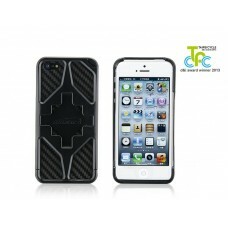 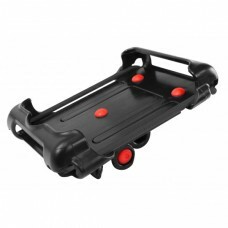 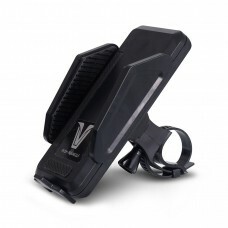 Do I need a cycle phone holder? 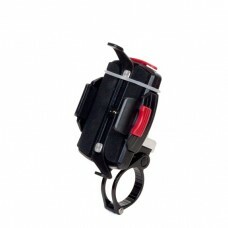 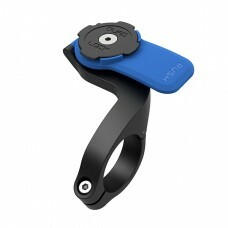 Bar Fly Universal MountUniversal mounting for iPhone/smart phone, cycling computers, GPS nav..
Delta Smartphone Holder BlackIt’s hard to find a feature-laden smartphone holder that actual..
About Ibera iPhone 5 Can Case IB-PB15 Q5 Black On the fly video & photos For iPhone ..
About Ibera Phone Case 4–5 Inch Black PB12Q5 For 4–5 inch screen: iPhone 6, HTC One X, HTC But..
About Ibera Phone Case 5–5.8 Inch Black PB13Q5 For 5–5.8 inch screen: iPhone 6 Plus, Samsung G..
About Ibera Phone Wallet 5–5.8 Inch Black IB-PB23Q5 Holds phone, money, cards etc. 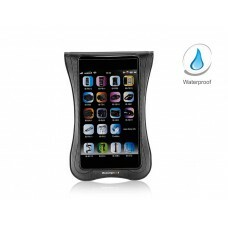 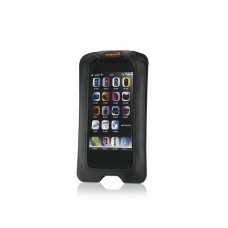 For 5–5.8 ..
About Ibera Waterproof iPhone 5 Case 3.5-4 inch Black IB-PB11Q4 For 3.5–4 inch screen: iPhone ..
About Ibera Waterproof Phone Case 4-5 inch Black-White IB-PB21Q5 For 4–5 inch screen: iPhone 6..
About Ibera Waterproof Phone Case 5–5.8 Inch Black IB-PB20Q5 For 5–5.8 inch screen: iPhone 6 P..
About Minoura Mobile Holder Accessory (For Iphone 6+) Ih-520-Os 339-3353-01Recommended phone wid..
About Quad Lock Bike Kit for iPhone 6/6S The Quad Lock® Bike Mount for iPhone 6/6S is the lightest,..
About Quad Lock Bike Kit for iPhone 7 The Quad Lock® Bike Mount for iPhone 7 is the lightest, stron..
About Quad Lock Out Front Mount The Out-Front Mount positions your phone for easier viewing as well..
SKS Smartboy Smartphone HolderIf you use your smartphone frequently on rides, it’s a hassle if t..
About Viva VB 530-1 Cycling Phone Holder BlackSoftly padded for protecting phone surface Push t..
About XMR Mobile Cover 100 Black (10) Double zipper design, comes with a rain cover, double protect..
About Zefal Phone Case+Rain Cover Samsung S8+/S9+ Support for smartphone, the Z Console is compatibl..
About Zefal Z Bike Mount The Z Bike Mount is a smartphone mounting system that fit to the stem of yo..
About Zefal Z Car Mount The Z Car Mount is a car holder for the Z Console range (not #7070). 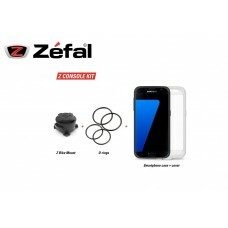 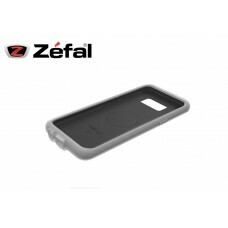 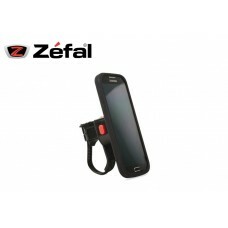 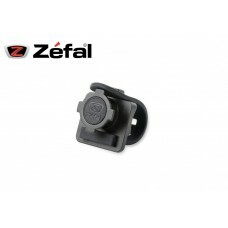 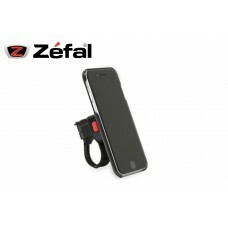 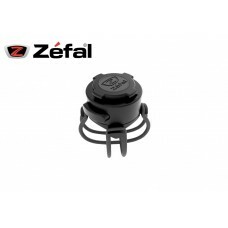 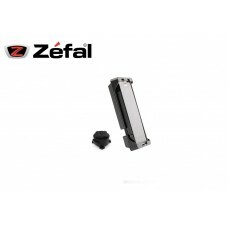 Your sm..
About Zefal Z Console Lite Iphone 4-4S/5-5S/5CThe double-locking system offers a secure hold on ro..
About Zefal Z Console Lite Iphone 6/6+ PRODCUT DESCRIPTION The Z Console Universal M is a simple-to-..
About Zefal Z Console Lite Iphone 7+/8+ PRODCUT DESCRIPTION The Z Console contains a smartphone case..
About Zefal Z Console Lite Iphone 7/8 PRODCUT DESCRIPTION The Z Console contains a smartphone case a..
About Zefal Z Console Lite Samsung S4/S5 Material: Thermoplastic / WaterproofCover: SoftWeight: 60 g..
About Zefal Z Console Samsung S7 PRODCUT DESCRIPTION The Z Console contains a smartphone case along ..
About Zefal Z Console Universal M The Z Console Universal M is a simple-to-use smartphone mount for ..
About Zefal Z Handlebar Mount+Camera Mount Box The Z Handlebar Mount is a smartphone mounting system..
About Zefal Z Universal Mount The Z Universal Mount is a universal mounting system for the Z Console..
About Zefal Z-Console Full Kit Samsung S8+/S9+ The Z Console contains a smartphone case compatible w..
About Zefal Z-Console Iphone X The Z Console contains a smartphone case along with a mounting system..